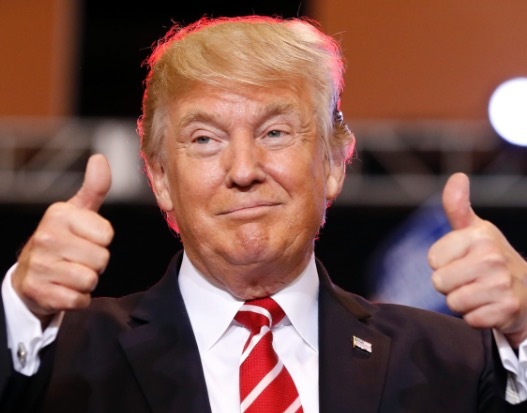 President Donald Trump and Vice President Mike Pence will be visiting Elkhart, Indiana today, and the Deplorable Housewives of the Midwest will be broadcasting live at the rally at 7 p.m. EDT. The “Make America Great Again” rally will be held at the North Side Middle School Gymnasium. Trump’s Indiana visit comes just a day after three American prisoners were freed from North Korea. The New York Times reports that President Trump traveled to an air base in the middle of the night to greet the newly released Americans. Despite the administration’s foreign policy triumph along with upcoming nuclear summit meetings to negotiate with North Korea’s leader, Kim Jong-un, tonight’s rally is also expected to attract anti-Trump protesters. On Tuesday, a group of anti-Trump demonstrators and parents urged the Elkhart Community School Board to stop President Trump’s visit at the middle school gym. The school board issued a statement saying they want to respect the office of the president, regardless of affiliations and positions. 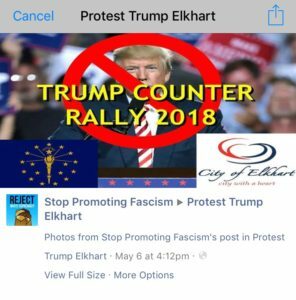 A counter-rally is being planned by Indivisible Indiana District 2 to “Protest Trump Elkhart”. A Facebook page promoting the protest states the anti-Trump event will be meeting at a law firm located in Elkhart. “On May 10, 2018, Trump is stopping at Northside Middle School in Elkhart, Indiana for a rally. We will show up like we did in 2016 to denounce his hateful racist rhetoric from the Trump administration. 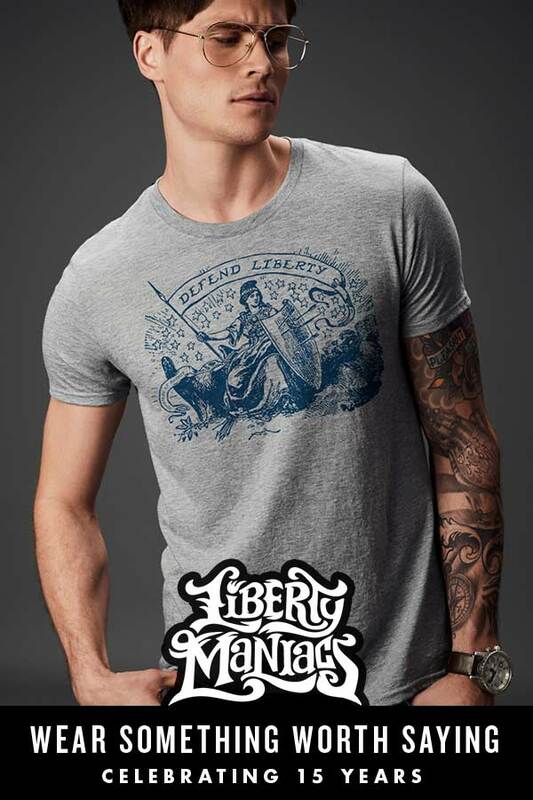 We are exercising our right to assemble,” the post says. 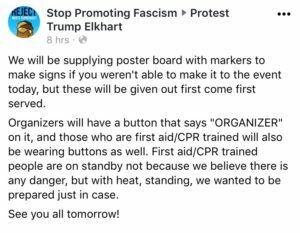 Another group called “Stop Promoting Fascism” posted on Facebook that they will be supplying poster board and markers for protesters and that First aid/CPR trained people will be on hand, not because they believe there is any danger, but just want to be prepared in case of people succumbing to heat and standing. The Deplorable Housewives of the Midwest will be at the Trump Rally live at 7 p.m. Eastern time and 6 p.m. Central time. Be sure to tune in!